What do I do if I don’t know my password? 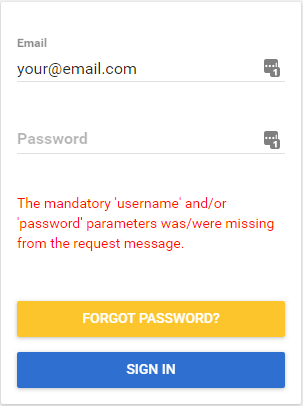 Click the Forgot Password button, and an email with instructions on how to reset your password will be sent to you. If you don’t already have a SignCommand user account, speak with your organizational administrator responsible for programming the sign, or contact us.